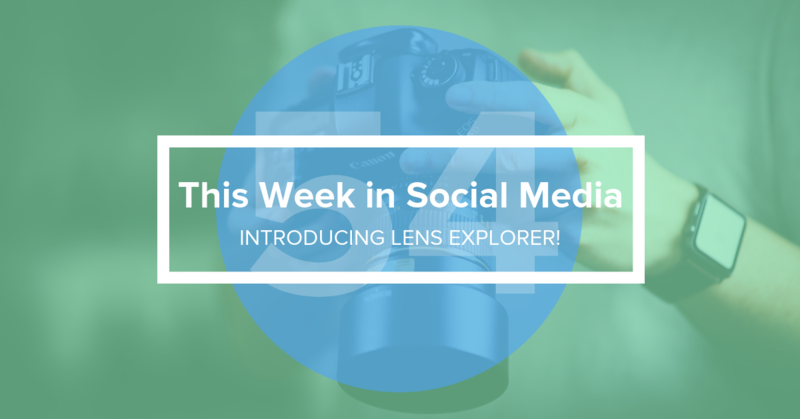 What's new in social media this week? Let's take a look! Facebook's Portal will collect your data for future ad targeting! What does Portal collect from users? "The short answer would be: quite a lot. Portal collects general usage data, such as which apps you are using on the device and how long and how often you are using them. Moreover, since Portal voice and video calling is built on the Messenger infrastructure, Portal is able to collect the same data than other Messenger-enabled devices and platforms: frequency of calls, favorite contacts, length of calls, …"
Community leaders! Facebook wants YOU! You can now apply for Facebook's next summit! "There are millions of communities on Facebook representing thousands of interests. They all have one thing in common: a leader who brings people together. To support these leaders and the communities they’ve built, we’re opening applications for the Facebook Communities Summit, which is happening February 7 – 8 at our headquarters in Menlo Park, California." How exciting is that! Attendees will get announcements from Facebook about all of the latest updates and the tools used to build them! As we all know, Facebook is taking necessary steps to make sure there is no false information out there during the upcoming election. Facebook will "ban false information and fact-check fake reports of violence or long lines at polling stations ahead of next month’s U.S. midterm elections"
Tap your way through Insta? Reportedly, Instagram is testing a new way for you to look through your feed...tapping. What do you think? It could be better for our thumbs overall. Did you get a weird notification from Twitter? No worries. Twitter figured it out. 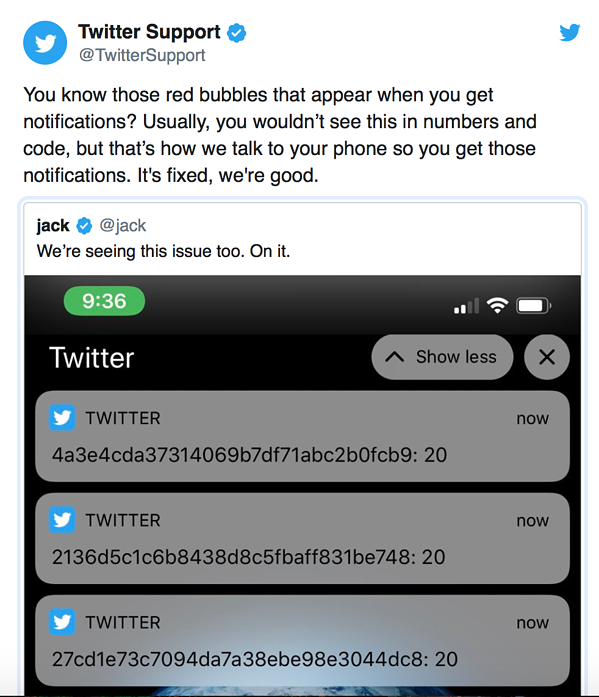 Twitter CEO, Jack Dorsey tweeted, "We’re seeing this issue, too. On it.” They quickly sorted this issue. Don't worry, it's fixed. New Pinterest tools!! 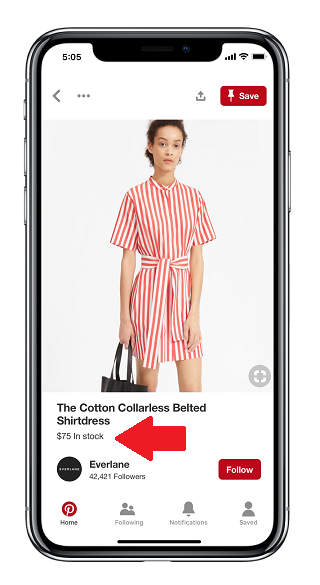 This week Pinterest announced that they were adding more shopping tools. I'm telling you my wallet can't catch a break. 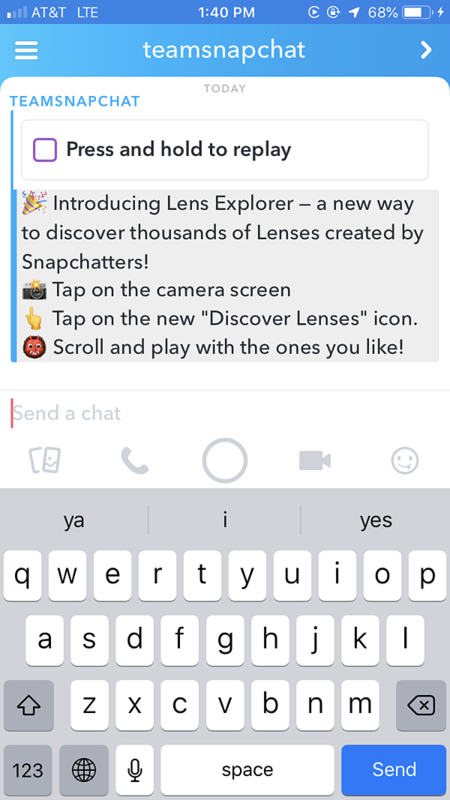 What's your favorite new lens you've found?! I would love to know! Put it in reverse, Terry!